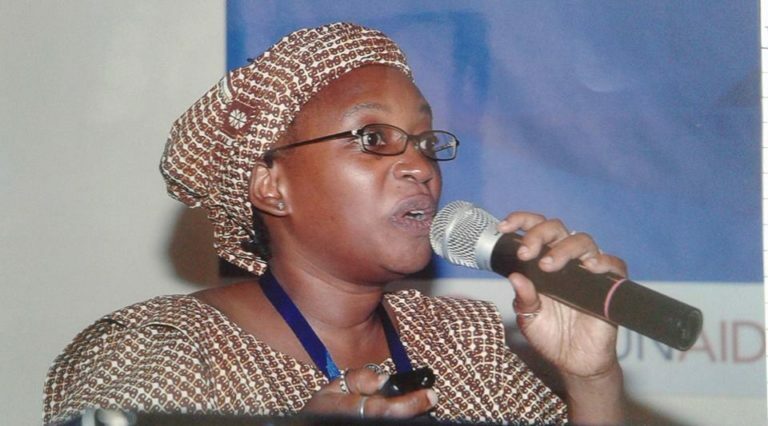 Just when we thought popular social media personalities were done with political ambitions, sources have it that self-styled activist, Stella Nyanzi is reportedly being fronted to oust Kampala Woman MP Nabilah Naggayi. The next election may not be so close but the political ground is already gaining dust. Like we reported, Frank Gashumba is eyeing Erias Lukwago’s seat as Kampala’s Lord Mayor. Just like Bobi Wine turned his fans to voters, these two personalities too are hoping to turn their social media fans to voters.Should this be the case, then the next election will surely for that will give us great memories as popular personalities lock horns.